CAPS@SMTD has a dedicated counselor in the Earl V. Moore Building to provide individual counseling on a variety of mental health concerns as well as issues commonly faced by performing and creative artists. Initial Consultation Meeting – Involves initial paperwork (consent form and computer assessment) and consultation to determine the best way to meet your needs. CAPS is committed to creating an environment based on our values of multicultural, multi-disciplinary and multi-theoretical practices that allow our diverse student body to access care, receive high quality services and take positive pathways to mental health. 609 Tappan Street Ann Arbor, MI 48109. Have an urgent concern or crisis? Call or walk in to CAPS (on central campus, during business hours) to see the Counselor on Duty. No appointment is necessary. health concern after typical business hours call CAPS at 734-764-8312 and press 0 to speak to a licensed mental health professional. 1 in 6 people will experience an episode of depression in their lives, and is often undertreated and misdiagnosed. The goal of the Comprehensive Depression Center is to detect disorders earlier, effectively treat them, prevent recurrences, counteract the stigma associated with the disease, and improve public policy. Campus Mind Works drop in groups available on North and Central Campus. The Rachel Upjohn Building, located at 4250 Plymouth Road, houses the U-M Depression Center and Department of Psychiatry. They are open from 7:30am until 7pm Mondays through Thursdays, and close at 5pm on Fridays. Call 734-936-4400 to make an appointment. The U-M Psychological Clinic provides psychoeducational evaluations and evidence-based psychotherapy to students and faculty as well as community members and others based in southeast Michigan. The clinic provides individual, couples, and group counseling for common problems such as perfectionism and procrastination, school and career difficulties, trauma and grieving, and many others. There is a link to take a screening survey on the website, and you can call 734-764-3471 to make an appointment. Drop-in Meditation through Mindfulness@Umich sessions available to all students. BASICS is a two session screening and discussion offered free to all UM students. While some students may be involved due to an alcohol-offense related requirement, BASICS is a place where students can learn moderation strategies to reduce negative alcohol induced consequences. Appointments available through the website. SAPAC promotes social change and activism through professional services and student leadership development. They offer workshops and educational opportunities for UM staff and faculty, tips for bystander intervention and peer-led support groups. 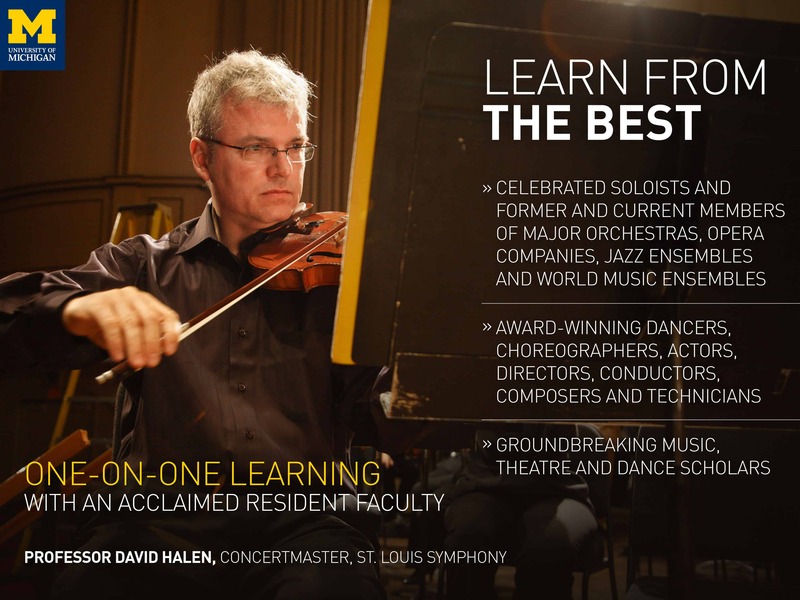 SPECTRUM offers many resources for students of all orientations. Students can learn how to be an ally and find a peer support group. They offer educational opportunities, mentorship, grants & scholarships, ally training, resources and advocacy. The Ombuds Office is a place where student questions, complaints and concerns about the functioning of the University can be discussed confidentially in a safe environment. The Office offers informal dispute resolution services, provides resources and referrals, and helps students consider options available to them. The Office operates independently as a supplement to existing administrative and formal dispute resolution processes and has no formal decision–making authority. The Office is not an advocate for either side in a dispute. Instead, the Ombuds Office is an impartial advocate for fair and consistent treatment. The Office reports administratively to the Vice President for Student Life. 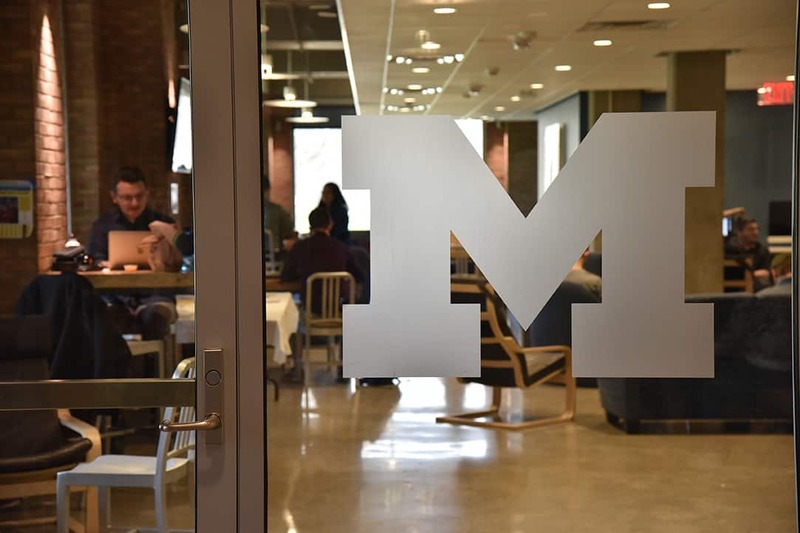 The Dean of Students Office promotes student development and enhances students’ Michigan experience through programs, services, partnerships/connections, and policy development that promotes an inclusive campus climate and facilitates the successful navigation of campus life. 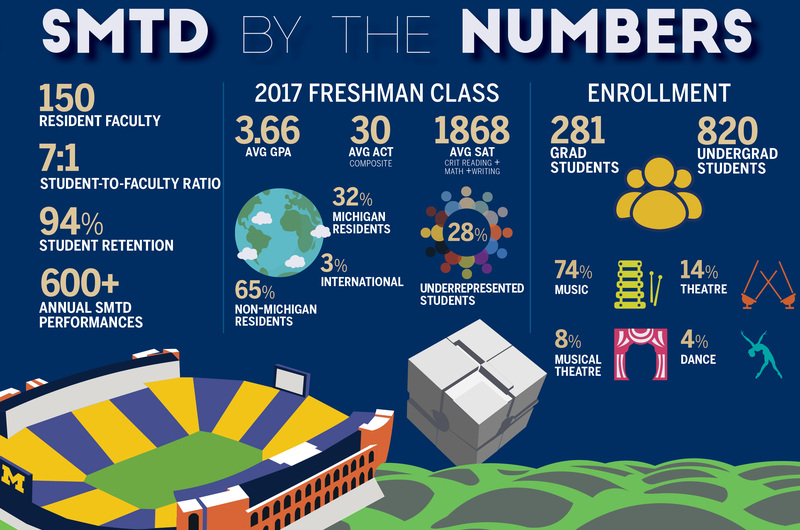 Utilizing an educational, social justice orientation, the Dean of Students Office contributes to students’ individual development, promotes self-authorship, and facilitates a safe, vibrant, inclusive, healthy and resilient University of Michigan community through four core areas of work. The office is a central place for students, parents, faculty and staff to receive assistance with navigating the complex issues of student life. 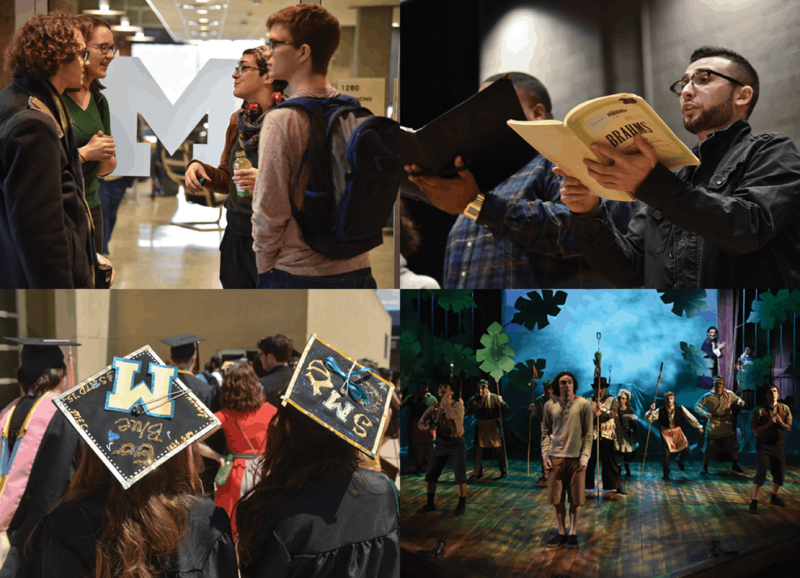 The staff of the Dean of Students Office provides support to individual students or groups experiencing life situations impacting their Michigan experience and coordinates the appropriate individual or campus-wide response. Staff members work to promote a safe, respectful, healthy and inclusive campus community, coordinate specific programs and services, and monitor and respond to emerging situations that impact students. Document Your Disability. Provide us with diagnostic documentation about your disability and send the completed paperwork to our office via fax (734) 936-3947 or email ssdoffice@umich.edu. Receive Confirmation. Once we have received your paperwork, we will send a confirmation message to your UMICH email account and assign you a disability coordinator. PLEASE check this email before you call. Contact Your Disability Coordinator. Call or email your disability coordinator to set up a face-to-face appointment. During this initial meeting your coordinator will determine your eligibility for services and identify reasonable and appropriate academic accommodations. Recognizing that individuals have differing needs and interests when approaching conflict, and in appreciation for the complexity and uniqueness of conflicts that require sophisticated approaches, the Office of Student Conflict Resolution offers a spectrum of services that may be tailored to meet individual circumstances.